Good Morning launches a specific app of your choice when you wake up every morning to ensure you don’t miss a beat. 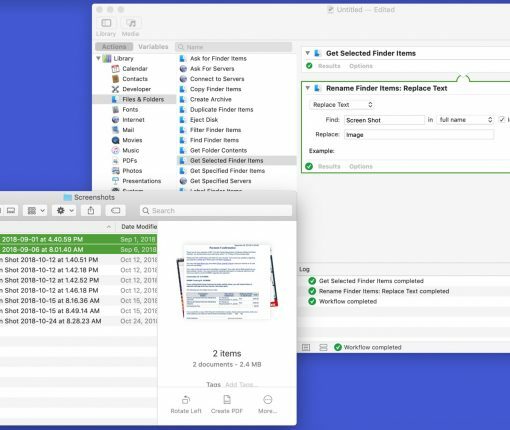 If you want to automate some tasks on your Mac, there are 10 awesome things to try and this Mac Automator tutorial shows you how. Apple’s iOS 12 Siri Shortcuts Suggestions aren’t compatible with the iPhone 6 and iPhone 6 Plus or machines produced earlier than 2014. 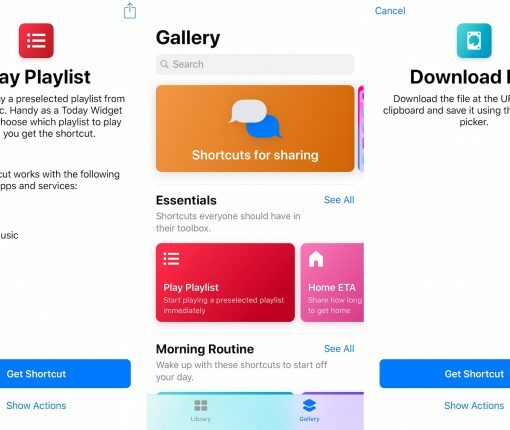 Here’s a look at how to use Siri Shortcuts in iOS 12. These shortcuts allow you to pair your daily routines with third-party apps, making Siri smarter. Workflow, the automation app Apple acquired last March, has been updated with additional features and enhancements. 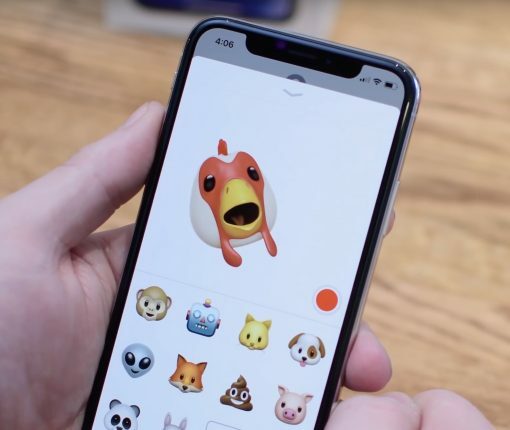 We are going to show you how to convert an Animoji to a GIF, without spending a dime. Apple in March 2017 purchased the powerful iOS automation app Workflow. Even though Workflow is now free and the company has refunded some of the users who have paid for the app, it seems that no new features will be coming to Workflow going forward. That’s according to French blog iGeneration, which reported Thursday that the Workflow team’s confirmed that the software will no longer be updated with new features. 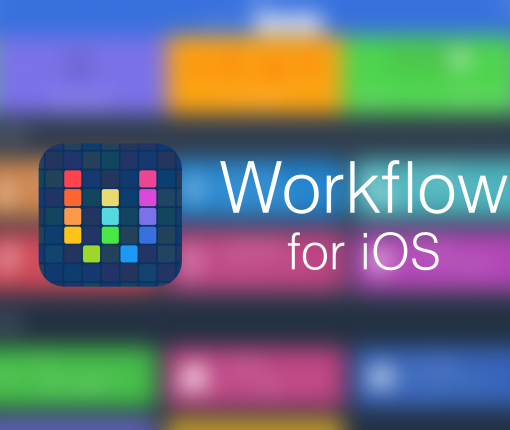 Apple has acquired the powerful automation app Workflow, reports TechCrunch. The outlet received a statement from the developers, as well as Apple, confirming the deal, but the financial details are not yet known. For those who aren’t familiar with the app, Workflow is similar to the popular IFTTT service in that it allows you to create custom recipes to perform complex tasks. 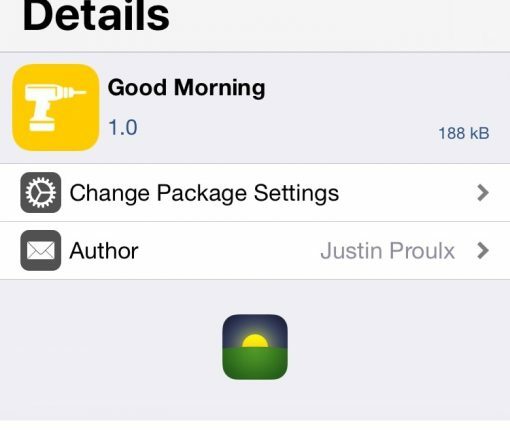 The app was designed by former jailbreak developers. 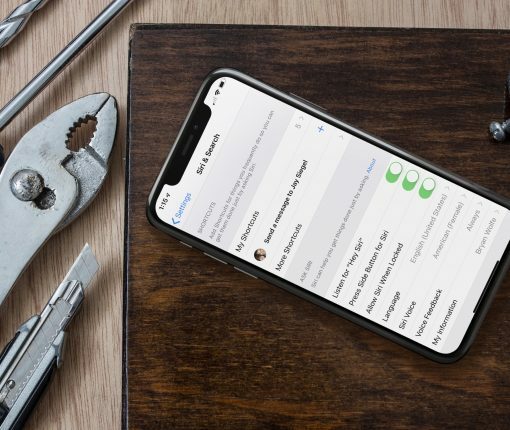 Popular iOS automation app Workflow received an update on Thursday that introduced a redesign across the app with a number of improvements. A redesigned onboarding system greets new users with a friendly introduction to the app, while the Gallery has received a number of additions for helping both Workflow newbies and veterans discover new flows. Searching iDB using the Google Site Search box embedded on the blog usually returns super-accurate and trustworthy results. But wouldn’t it be cool if you could perform searches directly from a Notification Center Today View Widget? 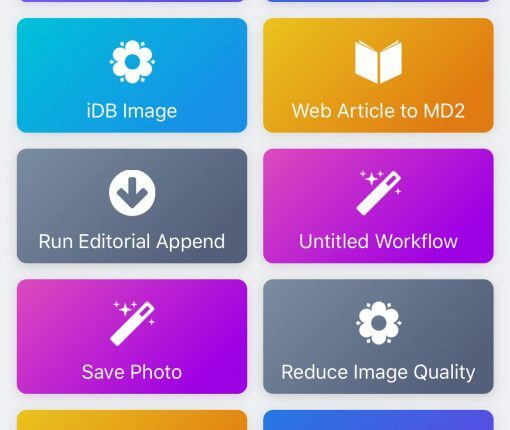 If you have Workflow installed on your iOS device, it’ll only take a few seconds to install my iDB Search workflow for super-quick searches from anywhere on your iPhone, iPad, or iPod touch. 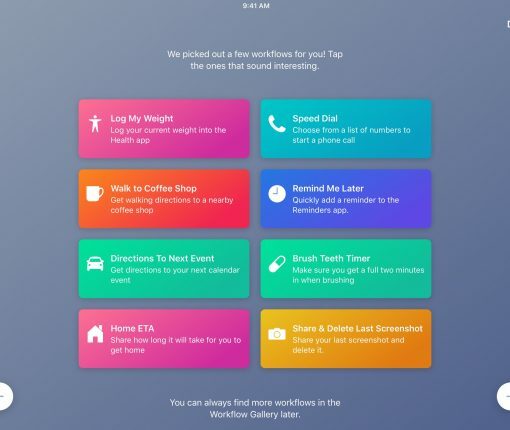 Workflow, the powerful software that makes it relatively simple to automate iOS by chaining multiple actions together, has picked up a Today widget and support for Apple Health actions in its most recent update which hit the App Store this morning. 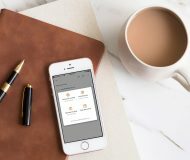 In addition to the ability to activate your saved workflows directly from the Notification Center’s Today view, Workflow 1.3 for iOS has gained yet another useful feature to back up and synchronize your workflows across multiple devices.